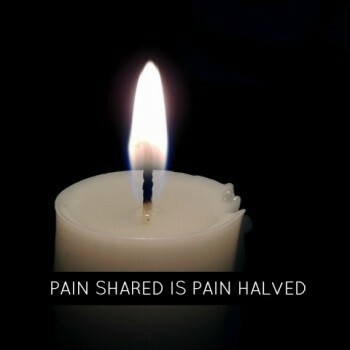 One in four women experience the devastation of pregnancy or infant loss. Here is one story for October 15th, Pregnancy and Infant Loss Awareness Day. 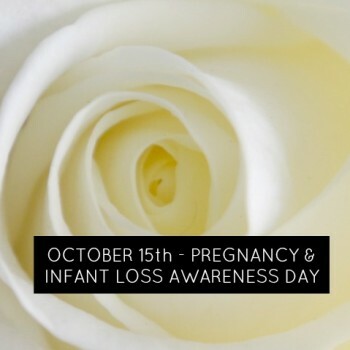 As Pregnancy and Infant Loss Remembrance Day approaches October 15th, momstown encourages moms to remember they aren’t alone. We wanted to share stories of Pregnancy and Infant Loss in an effort to reach out to some women who may feel alone and unable to speak up or ask for help. 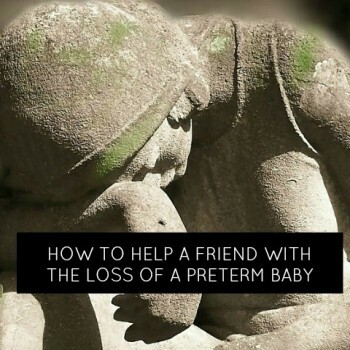 The story of miscarriage and how how help a friend who is going through the loss of a preterm baby. 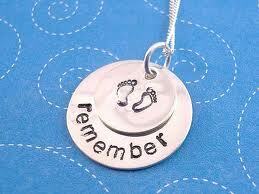 Pregnancy loss and miscarriage is such a difficult time in a couple’s life. One story of our own momstown mama and her pain through it all.